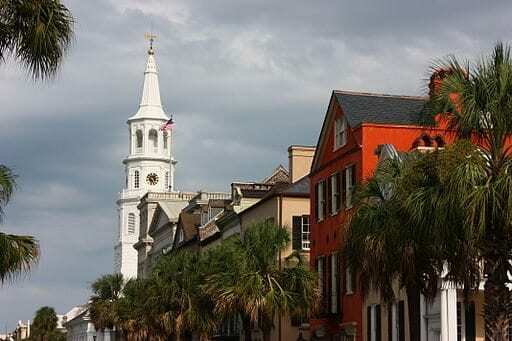 Known as the oldest and largest city in South Carolina, Charleston stood out immediately as an ideal place for Charleston Dermatology to plant roots. The city of Charleston continues to garner recognition from within the U.S. and around the globe as one of the most desirable places to live, play and work. Charleston was named “America’s Most Friendly [City]” by Travel + Leisure in 2011 and by Condé Nast Traveler in 2013 and 2014. It was also called “the most polite and hospitable city in America” by Southern Living magazine. In 2016, Charleston was named “The World’s Best City,” by Travel + Leisure. As Charleston continues to grow in size, the needs of the Charleston community continue to grow as well — especially when it comes to quality healthcare. Which is why our team at Charleston Dermatology is proud to serve the city of Charleston and its residents.